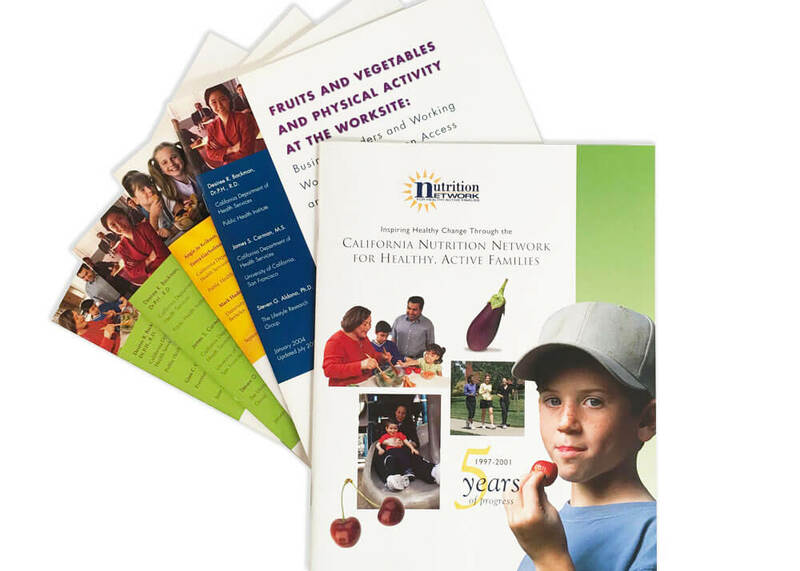 From 2001 to 2014 we created a significant amount of collateral that came out of the Network for a Healthy California (Champions for Change) programs. 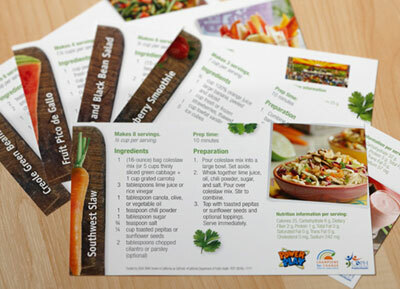 This program targeted audiences including community educators, low-income families, policy-makers and funders. 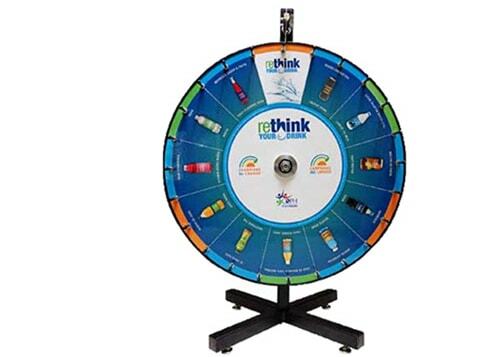 With a provided logo and color palette, we designed hundreds of pieces, and developed the brand that led this statewide campaign for a decade. 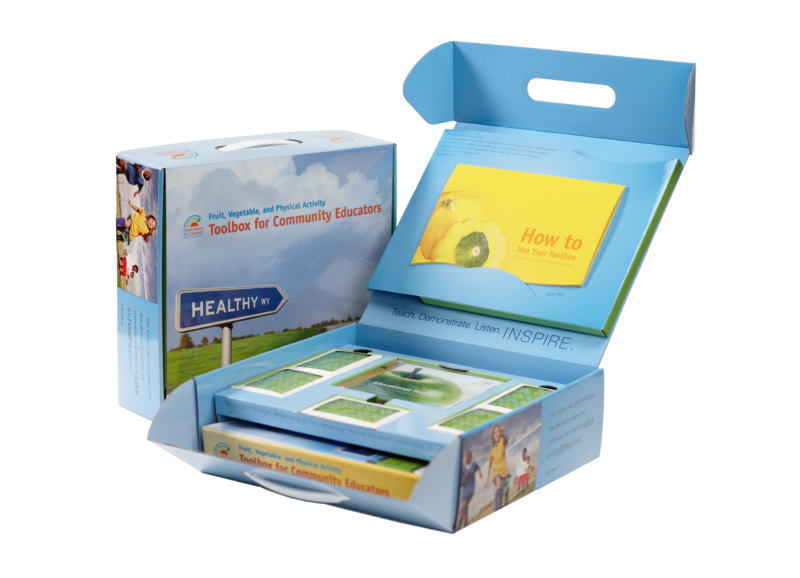 Working with subject-area experts, we designed, produced, (located specialty printers), and coordinated printing for custom color components including: carrying box, binder with 150+ sheets of lessons, phytonutrient-based deck of playing cards, resource materials, and a music CD. 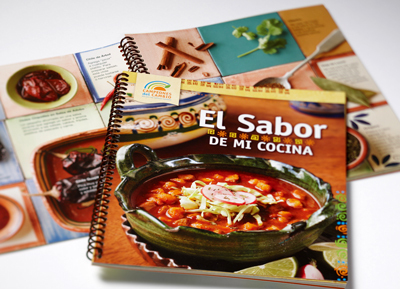 This resource has been a successful tool through three rounds of reprinting over ten years. 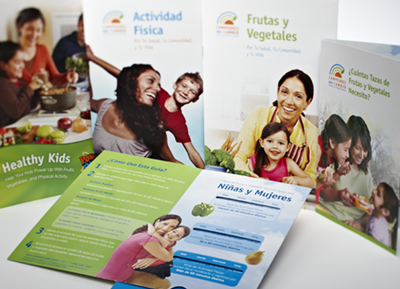 Based on the brand we developed over time, we created a large number of healthy eating and physical activity outreach materials including: brochures, slide guides, cookbooks with custom photography, posters, scrolling banners, logos, full size exhibit displays, prizewheels, tents, and tablecloths for three outreach campaigns: Latino, African American, and Rethink Your Drink. 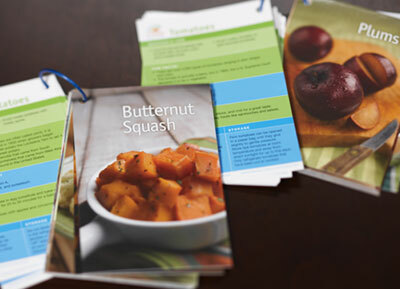 We designed reports, issue briefs and fact sheets that illustrated the progress of programs, including facts, tables and charts, balanced with great photos of the audiences that the programs serve. Always the design balanced the credibility needed for academic audiences with the appealing readability for institutional and policymaker audiences.